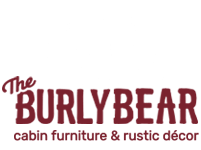 The Burly Bear's- MISSION WHITE PINE COFFEE TABLE measures 40"L x 20"W x 18"H. This piece of log furniture is hand drawknifed for a more rustic and unique look. 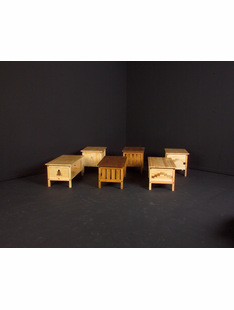 For added protection and durability, there are 2 coats of catalyzed laquer finish. 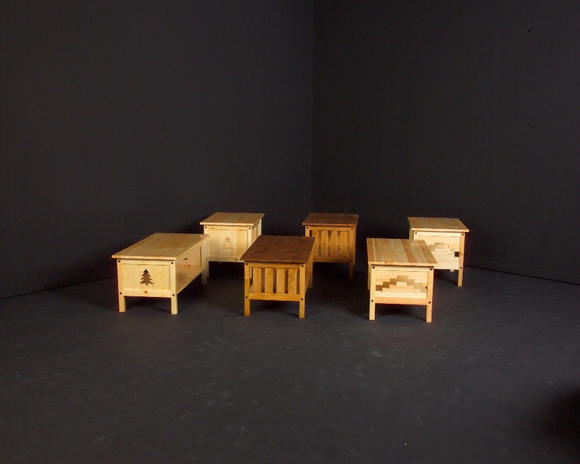 Available in a Clear or Honey Pine finish. Can not ship to Alaska, Hawaii, or Canada.